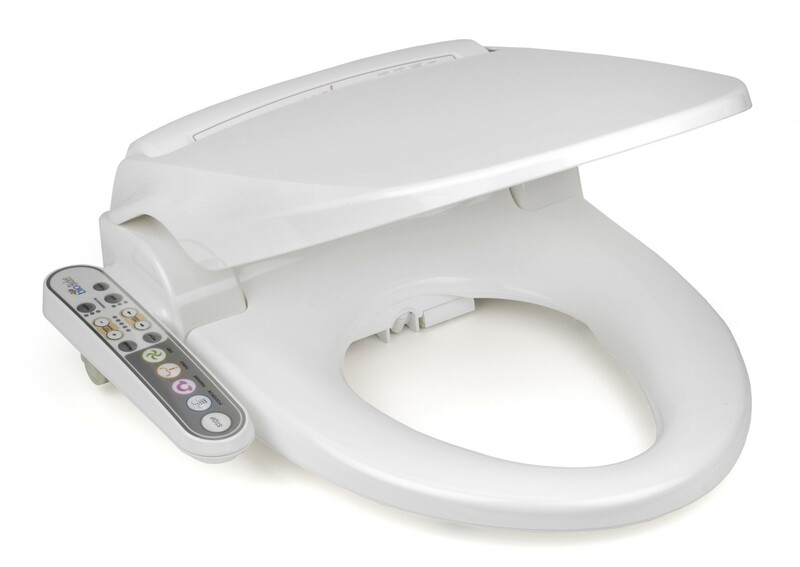 Bidet toilet seats for ultimate personal hygiene, comfort and dignity! 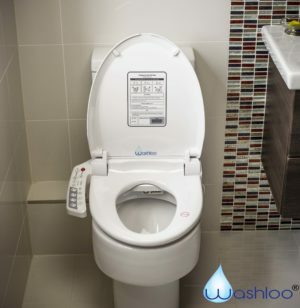 If you find personal cleaning with paper is unsuitable, uncomfortable or insufficient, then our range of bidet toilet seats will provide you with the ideal solution. 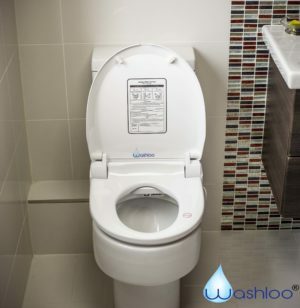 Bidet seats are easily and quickly fitted to your existing toilet. 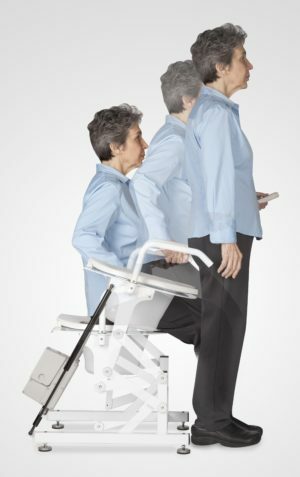 Simply replace the existing seat* – and voila! You’ll be able to enjoy complete cleaning and comfort at the touch of a button. They even dry you, so there’s no need for paper at all. Using warmed water, these bidet toilet seats offer gentle but thorough cleansing for a range of conditions such as psoriasis, cancer, hemorrhoids, eczema or incontinence. They also improve personal dignity, and avoid others having to be directly involved in such a personal task. And if you have difficulty lowering or rising when using the toilet, tale a look at our Liftseat powered lifter. Simple, safe and dignified. Prices are shown excluding VAT. Simply choose your product and any options and add to your basket. When you go to view your basket you’ll see a tick box saying “Eligible for VAT Exemption? Click here to register”. Once registered, you’ll be able to purchase free of VAT. Paper is a thing of the past! Bio Bidet 1000 bidet toilet seat – for ultimate hygiene! Bio Bidet 1000 – ultimate hygiene, ultimate convenience! 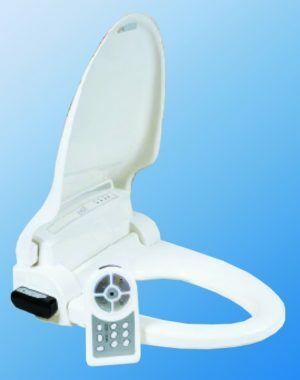 Bio Bidet 800 bidet toilet seat – for intimate hygiene! The Bio Bidet 800 simply replaces your existing toilet seat and provides a fully featured electronic bidet system.